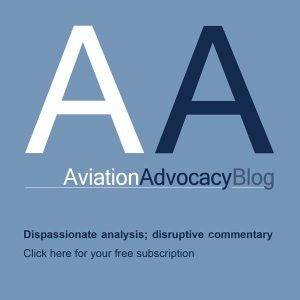 The Northeast UAS Airspace Integration Research Alliance (NUAIR), and Griffiss International Airport in Rome, New York, have implemented the UAS traffic management (UTM) platform from ANRA Technologies into the New York State UAS test site. 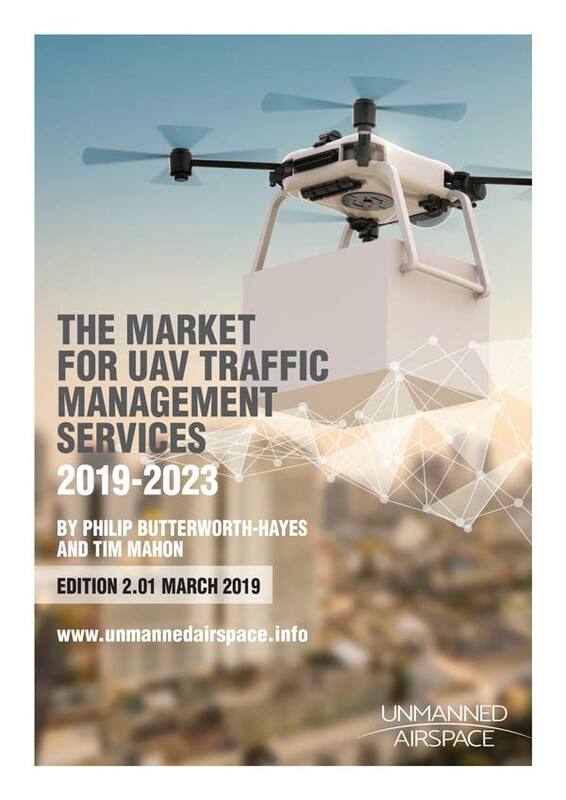 According to a NUAIR press release: “This advances the test site’s capabilities by enhancing multiple, simultaneous beyond visual line of sight (BVLOS) operations that involve both manned and unmanned vehicles sharing the same airspace. 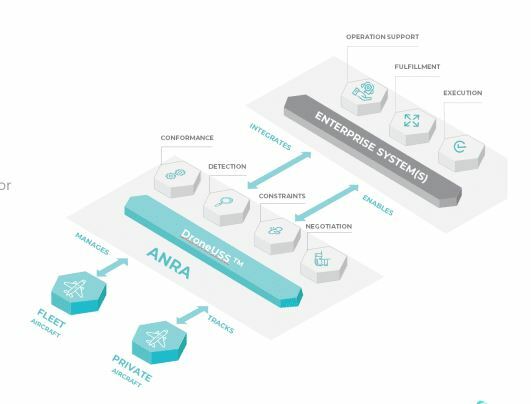 ANRA Technologies also enhances tracking and supports network based Remote ID and detect-and-avoid capabilities.